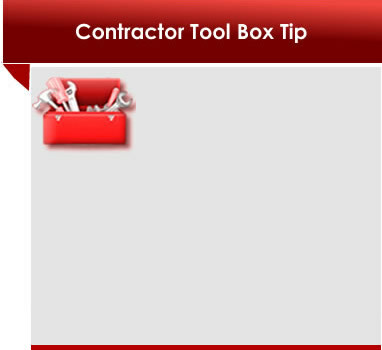 Bid Brief announcements are great tools for contractors. Every week a Bid Brief publication is sent out by Monday no later than 8am. 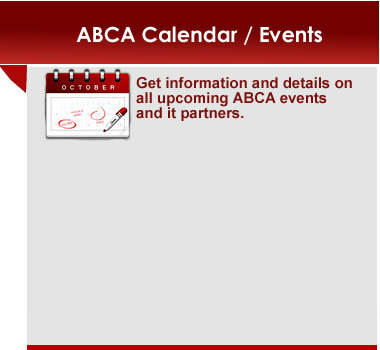 The publication is in PDF format so make sure you have Adobe Acrobat or any PDF viewer to view the Bid Briefs. 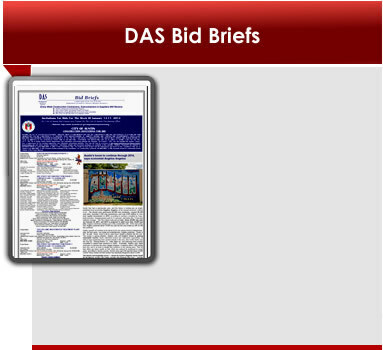 For more information and to see the latest copy of the Bid Briefs publication select "Read More".